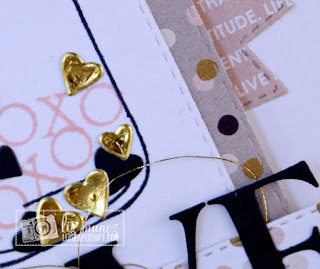 Liz's Paper Loft: MCT July Release Sneak Peek Day 2 ~ love! Hi, welcome to day 2 of My Creative Time Time July Release Sneak Peek! Wasn't yesterday's "sneaks" fun!!! I am so in love with the new Stitched Sunburst Dies that I had to use it again today. I used the Tag Layer Dies and Tag Dies to create this card, but if you know me then you know that I will change up the dies. That's exactly what I did with the Tag Layer die. With some creative cutting, I was able to make it thinner and shorter that the actual die is. This created more background die to show. Great ides to use the dies for a bridal shower. I would never have thought of that. Love it!! OMG Miss Liz I love your card it's so sweet and adorable you just have the best creative ideas....a jar of love so cute and precious!!! Great Super Great and Clever ways that you used All of Miss Emma's goodies!! WOW girl you totally did a super outstanding creative job....lucky peeps who get it they are in for a super treat and keepsake. YOU so ROCK!! Can't wait to get today's Sneak Peek!! WOW,stunning card,Liz!!! I love the layers,all the goodies you've used and the pretty patterns!!! Gorgeous card for a bridal shower. I love all the little goodies in your jar. This card is beautiful. Thank you so much for sharing your creative ideas with us. I continue to be amazed at the design team's abundance of talent! Such a sweet card. 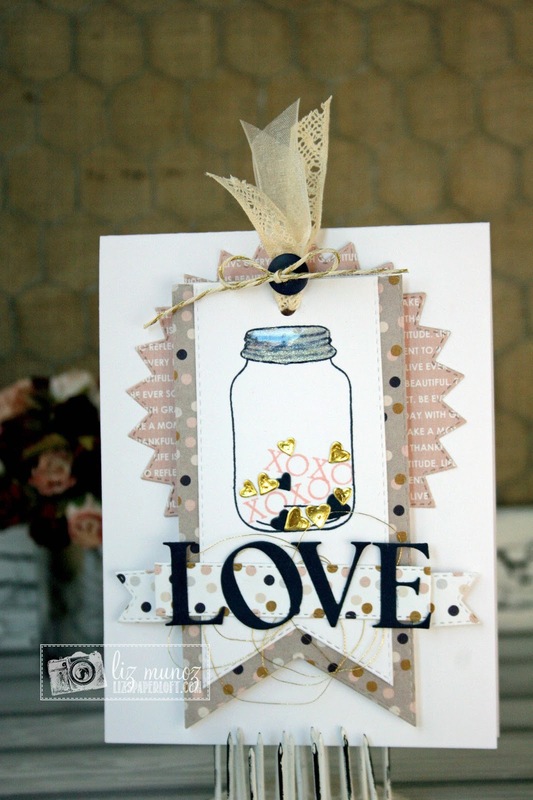 What a great way to use the jar stamp! Wow Liz how creative!! Love how you layered the tags, so fun how you incorporated Emma's other sets! This is so cute!! What a sweet tag for a special celebration! Just darling, Liz! The possibilities with this jar are endless! I love your seemingly effortless use of layers! Beautiful card! 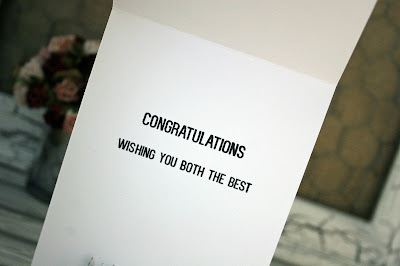 Very nice bridal shower card! I like how you combined the sneak peeks from yesterday and today to make this card. I am loving your LOVE card. The tag looks great with the die behind it. Such a pretty card with all the layers. AWESOMENESS!! You did such a fab job. Thank you for showing such a different idea with this set .... FABULOUS! Fun card, I love all the layers. Sweet card! I love the layering and that fun jar stamp... so versatile! Love the layering on this card! Great design. You did a terrific job. Very nice idea to change the die cuts. This is such a nice idea for a bridal shower. I love your jar full of hearts and x's and o's! So pretty! Sweet card. I like the layers and the gold. Great card design! I like the way you cut the tag layer and filled the jar with hearts and XO's Beautiful job. Oh my goodness this card is amazing! I love the layout, the layering, the papers, and the idea of the little x's and o's you put in the vase part. Fantastic card! What a versatile set of dies and stamps! This card is so perfect for a bride to be! What a beautiful shower card. Love the way you used the starburst die as your background and all the layers you added. Very nice. you have definitely made a winning card for a shower or wedding! I love your card, you did an awesome job, thanks for sharing! Very pretty! I too love to "stretch"my dies. Thank you for this fresh design Liz! Your card is sooo sweet. Thanks for sharing. Super fun card. Very creative. Liz ~ Oh look at this BEAUTIFUL card! 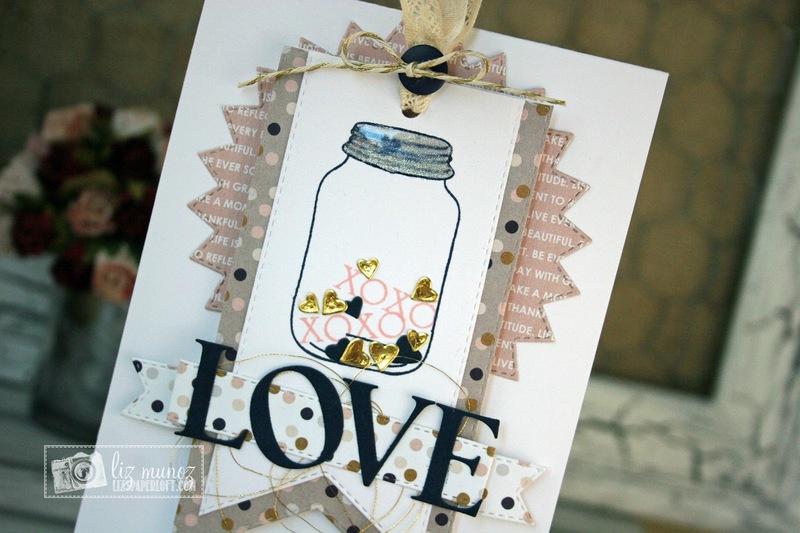 LOVE that you did the xoxo's in the jar along with the sequins...but yet on the outside. Like a reverse shaker card! Ha! Then the lid to the mason jar ~ LOVE that idea along with the "O" in love! Plus the paper choices! Okay I ADORE the whole card!